To contact us, please send Emails to info@irsestonefair.com. We will reply as soon as possible. Iran is globally renowned for the immense resources of Oil and Gas but its vast deposits of decorative dimensional stones with unbelievable rarity and exceptional variety are the most underrated. Iran annually produces more than 13.500.000 metric tons of stone from over 1600 active quarries, thus has devoted 11.63% of world annual production. In addition to over 7000 currently, active specialized decorative stone factories have been annually providing the local market with minimum 120 million square meters of standard, customized and exclusive processed products. Iranian architects’ inspiration from ancient stone art traditions has persuaded them to combine tradition, innovation, and genuineness in the application of natural stone thus creating a high demand domestic market in Iran. Natural stone, in the verity of colors, types, and sorts, is widely operated in the building’s interior and exterior, hence facade, garden, sculpture, covering, stairways, flooring, etc. Local construction projects excessive stone demands have resulted in major consumption of domestic stone factories processed products for themselves. 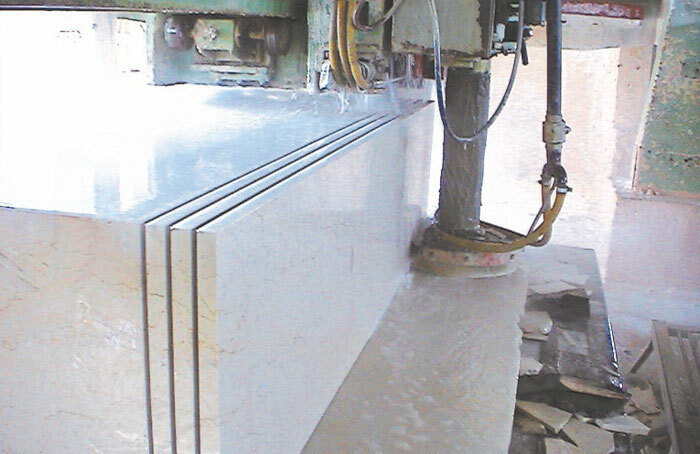 International market demand’s, Inspired Iranian stone producing units to pursue the latest “stone processing machinery” technology in order to produce slabs and tiles relevant to international standards. 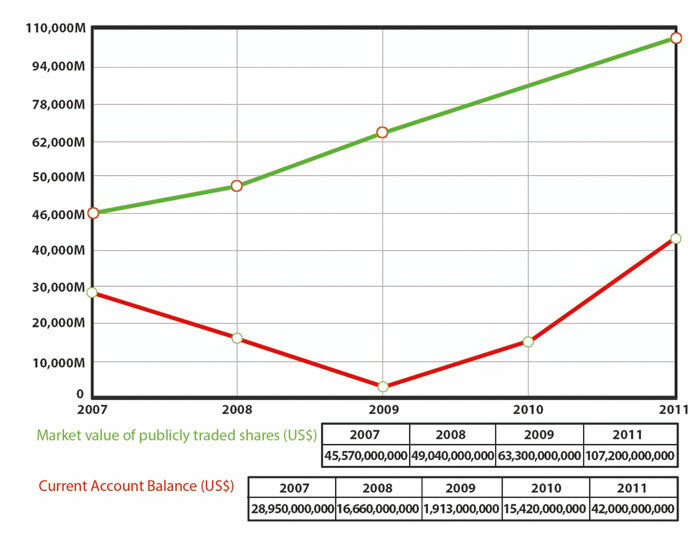 In recent years, the Iranian Stone Industry has remarkably developed in different aspects. 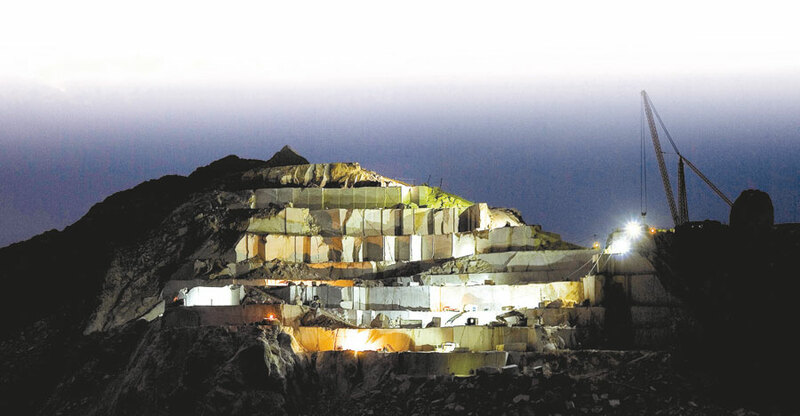 The latest Iran ministry of industry and mining report state that the total number of quarries labor in any position, per say the normal labor or technician, has been roughly estimated to be 20.000 in Iran. In the last Iran ministry of industry directive, any application of explosives in any type of stone quarry has been indefinitely prohibited therefor all-new provided exploitation plans are based on the modern techniques. Meanwhile, with technology advancement, the quarries have been equipped with modern machinery and equipment. The recent establishment of latest technology and machinery in some new factories has improved the stone processing. Yet encouraging and inspiring units to invest in latest modern technology to replace the outdated and worn out machinery took an enormous effort. The latest report states that latterly the number of stone processing factories has risen up to roughly 7000 units thus make 85000 currently active labors in total. 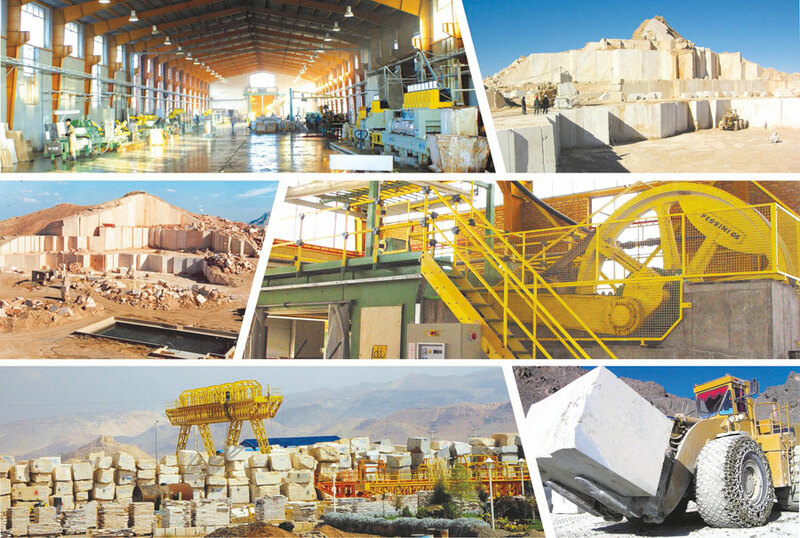 Presence of many companies and, machinery and equipment manufacturers, in domestic and foreign stone market, has resulted in creating 100.000 jobs in the stone industry which shows its significant role in Iran economy. Travertine: Travertine, a sedimentary stone, with huge reserves in Iran. Iranian Travertine with its unique texture, exotic color and pattern are in great demand in the advanced markets of European Union and the U.S.A.
Travertine (Atashkooh) from quarries in Mahallat (central part of Iran) are among the best choices for dimensional stone exportation. Marble: In terms of resources, design diversity, color, and texture, Iranian marble is considered a privilege in Iran’s dimensional stones exportation. Some Iranian exclusive marbles such as Dehbid Beige (Known as Royal Botticino) is unique in terms of firmness, Processing flexibilities and elegance in color and pattern. Onyx: Iran has placed itself the first in the world ranking in terms of Onyx purity, rarity, and verity of colors, and it has remarkable Onyx reservations which made it as a profiting and unrivaled business in international markets. Granite: Iran is traditionally known for its Marble, Travertine and particularly the variety of Onyx, but in the recent ten years the tremendous resources of high-quality Granites have been discovered and exploited. Iranian Granites appear in different colors such as red, black, green and pink with large and small granulation as well as in marble pattern, the best example of which is the Green Granite (known as Costa Smeralda) that is in great demand in advanced international markets such as North America. Because of its hardness and durability, Granite is mainly used in exterior spaces. Copyright © 2016-2017 [irsestonefair.com] All Rights Reserved.